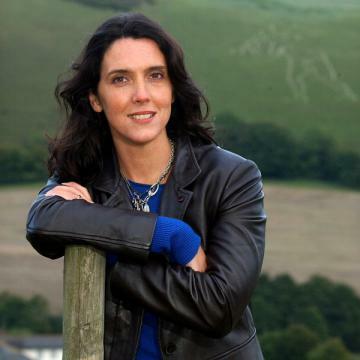 Bettany Hughes is a historian, broadcaster and author. 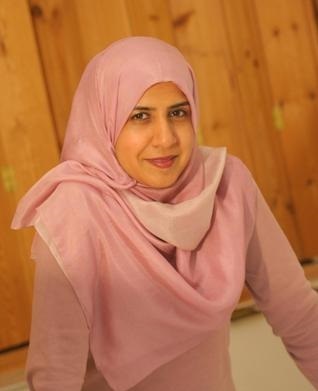 She is currently a tutor at Cambridge University’s Institute of Continuing Education and remains devoted to historic research as a Research Fellow of King’s College London. Her achievements include the publication of works such as Helen of Troy: Goddess, Princess, Whore, and The Hemlock Cup, Socrates, Athens and the Search for the Good Life, a New York Times bestseller. Furthermore, she has written and presented countless documentaries for the BBC, Channel 4 and many others – a talent that was recognised when she was awarded the Naomi Sargent Education Prize for Broadcast Excellence and was given a Special Award for services to Hellenic Culture and Heritage in 2010. She was included in the list of the BBC’s 100 Global Women and has always been interested and involved in the writings and historical research surrounding women’s position in society which has led to her contribution as a commentator for newspapers such as The Guardian, The Times, and The Daily Telegraph. Her most recent book Istanbul: A Tale of Three Cities was published in early 2017 and remains one of Amazon’s bestsellers.